HWBOT today officially announces the ‘Performance Matters’ event in Las Vegas during CES 2017. 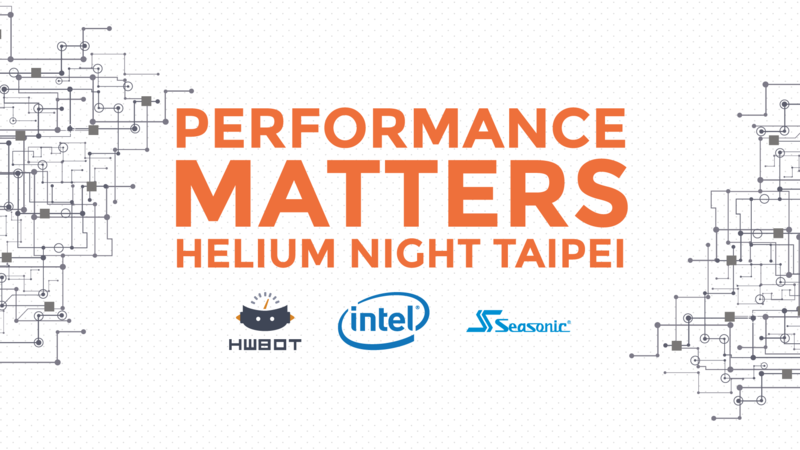 To celebrate the launch of the HWBOT World Tour 2017, the ‘Performance Matters’ event is sponsored by Intel and includes a Kick Off event with industry partners and Overclockers demoing the latest technologies, including the latest processor platforms from Intel. This will be followed by the OC Kick-Off Party – the ideal way to toast the world of Overclocking as we enter 2017. As a celebration of overclocking, the OC community and the industry partners that support it, the Kick Off event will involve an Overclocking demo of the latest processor platform from Intel. 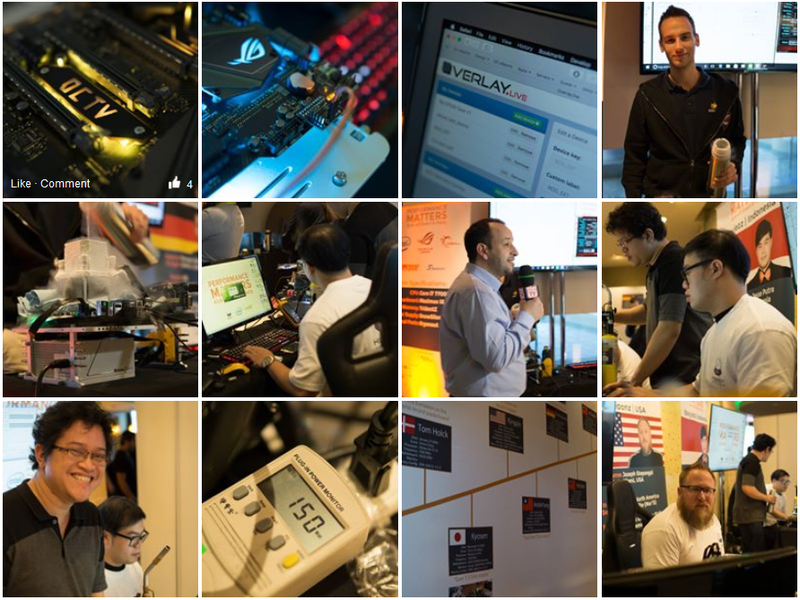 Illustrating the global reach of Overclocking, five overclockers from five different regions of the globe will be in attendance to give an Overclocking demonstration using the latest Intel platform. Motherboards and memory from five different vendors will be used alongside five different benchmarks. Starting at 7pm the ‘Performance Matters’ OC Party will offer a free bar with food and drink available to all media and industry partners and all overclockers in attendance. For a personal behind the scenes tour at the event and interview options please contact technikPR. Contact details can also be found at the end of this invitation.